At Adaptive Insights, we make planning easy. Get business agility in a fast-moving world. Software for people who plan. LTV, CAC Ratio, Churn, ARR? SaaS businesses have very specific needs when it comes to modeling growth and monitoring KPIs. The Adaptive Suite has you covered with our solution for SaaS companies. This book is an urgent call for organizations of all shapes and sizes to adapt the way they create, plan, and execute operational strategies in response to a rapidly changing environment. Planning has never been more crucial to your success. That’s why you should join 1,000+ professionals like you as we explore how Adaptive Insights can help your organization prepare for the unexpected in today’s rapidly changing world. Adaptive Insights is very intuitive. We have it rolled out to about 45 end users and a lot of those are grocery retailers; they're not on a computer their entire work day. The system, I haven't had issues with people not being able to figure it out - it's been very intuitive to them. Even though Excel spreadsheets met the financial management needs for upscale grocer, Lunds, the retailer found it challenging to maintain, reformat, and reconfigure data. 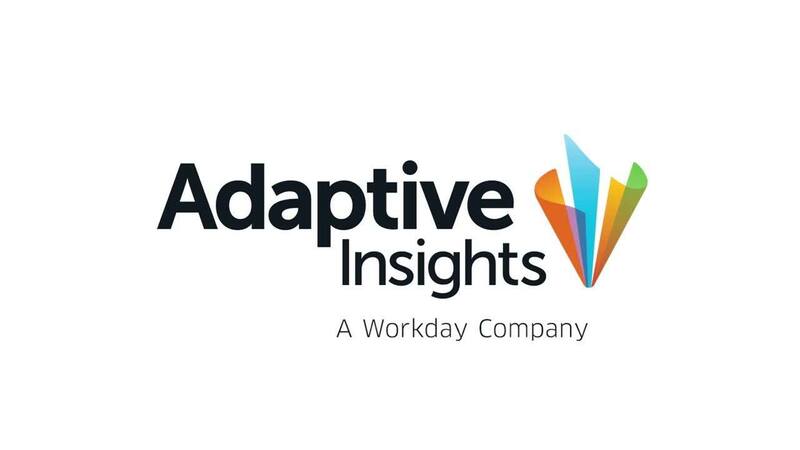 Adaptive Insights, delivered the flexible and intuitive solution they required to accelerate planning and fuel momentum. With Adaptive Planning, store general managers had relevant information at their fingertips instead of browsing through spreadsheet tabs. More efficient reporting processes ultimately slashed the monthly close down from one week to mere minutes, which led to faster forecasting. and the finance team helping drive overall business strategy. This family-owned organization operates 13 Lunds and 13 Byerly’s grocery stores in the “Twin Cities,” the Minneapolis-Saint Paul metropolitan area in Minnesota. The company’s overall goal is to provide customers amazing shopping experiences and carry out a tradition of quality and high-level service. With Adaptive Insights, our summer isn't consumed with the budget. We're doing a lot more planning and value-added work for the organization versus spending time heads down at our desks working on Excel spreadsheets.